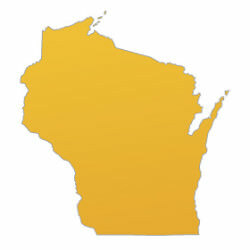 This is a group to discuss liberty in Wisconsin and to network with other Wisconsin libertarians. Anyone is welcome! I’ve now spoken at the Madison and the Milwaukee Bitcoin meetups. Both were amazing. Wonderful people, beautiful spirit, intellectually stimulating, great friendships all around. An interesting point I heard in Milwaukee is that previous attempts to start liberty-minded meetups have not been as successful but that somehow the Bitcoin groups are doing really well. I wonder why. Might it have to do with the practical and specific topic in question? Bitcoin is more hands on than a more generalized meetup on liberty or capitalism or libertarianism. In any case, I would highly recommend these two meetups to anyone. I think there are FB pages for both, but it would be good to have people posting the events on our calendar here. Seeing you at both was wonderful.